Since 1993, ACGT, Inc. has helped researchers meet their preclinical research goals, providing services in the fields of discovery of genetic markers of disease, marker validation, genotyping, gene expression, and assay development. The scientific team at ACGT gained experience working with numerous clients in academia, government and pharma, delivering high quality genomic analysis data, under both research and GLP protocols. The requester for this project was a researcher at a top 10 pharmaceutical company whose pipeline strategy was based on targeted mAb drug design. The requester needed to validate recombinant mAb transcript sequences generated in production cell lines that incorporated transgenic sequences for several modified light and heavy chain genes. The method chosen analysis was RNA-seq NGS on a validated Illumina® platform, with short read mapping to the transgene reference sequences. However, because significant regions of related transgene sequences were almost identical, read mis-mapping was occurring at high rates. As a result, false variants were being reported in sample consensus sequences at 50% frequency. Strategies involving generating more or longer reads were not successful in fully resolving this issue, while also increasing study costs. The ACGT team realized that the company’s GLP-validated software’s mapping algorithms would preferentially map reads to sequences that matched them exactly rather than to those that had a mismatch. The problem was that when reads were mapped to individual transgene reference sequences, that choice was not available. To address this additional challenge, the team combined all reference sequences into a single merged reference and mapped all the reads from each sample library to that artificial target. 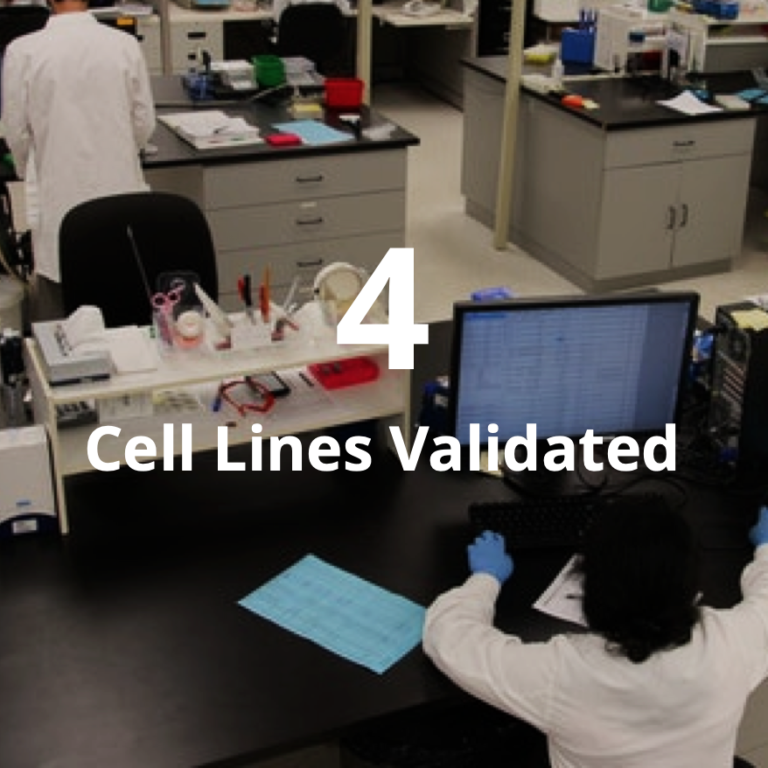 Resulting alignments had zero mismatches, confirming that the cell lines were expressing correct transcripts, and that no variants were present. 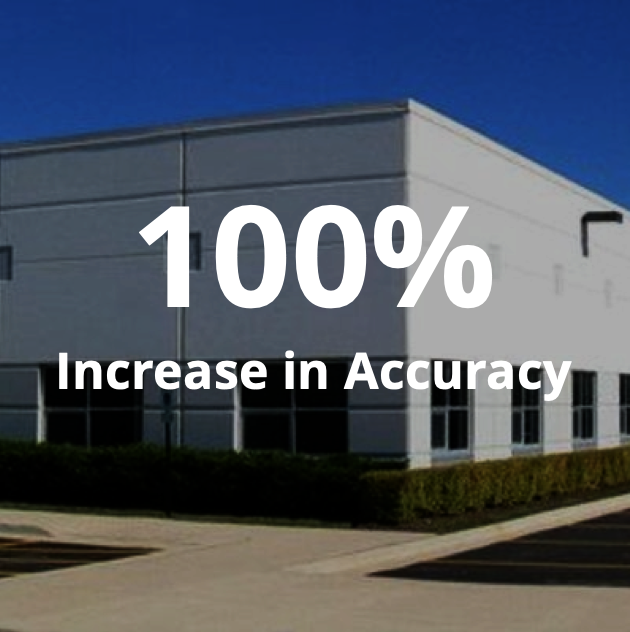 The solution required no additional NGS data or analysis time and prevented extra costs being incurred by the customer. Learn more about ACGT, Inc.’s sequence analysis capabilities, regulatory experience, and other certifications by visiting their Provider Profile.